Going one step further, some mobile companies have equipped some of their devices with a whopping 13 MP front camera, which is really enticing and exciting for those who love selfie. So, understanding what our readers really want to know, we've finally gotten around to exploring some excellent Smartphones featuring a powerful 13MP front-camera. There ! Selfie is the namesake for this elegant beauty. ZenFone Selfie sports a 13MP front facing camera with dual-LED flash and no-doubt that Asus has optimized it heavily for taking exceptional stunning selfies. With f/2.2 aperture, its front-camera can cover the area wide up to 88 degree angle. It is capable of taking close-up images, and it also excels in low-light conditions. dual-LED flash performs great while taking pics in darkness. Apart from being a boom boom selfie shooter, ZenFone Selfie is a great mid-ranger Android phone powered by a quadcore Snapdragon 615 CPU along with a decent GPU Adren 305. The device has two memory variants: 16GB storage / 2GB RAM and 32GB storage / 3GB RAM. Coming to display, it has a 5.5 inches full HD display guarded by a Corning Gorilla Glass 4 and thus making it very hard to get scratched and shattered. The display has oleophobic coating also. In battery part too, ZenFone Selfie doesn’t disappoint us as it is powered with an efficient 3000 mAh battery. Verdict – running on Android Lollipop 5.1 and upgradeable to Android 6, ZenFone Selfie may be a great choice for you at a very affordable price. It is not only a selfie centric phone but also a perfect mid-ranger shining with a yummy specs-sheet. It is a high-end Smartphone capable of taking detailed and optimized images with the help of its 13MP front-facing camera. Its front camera has f/2.0 aperture which helps take clear images. 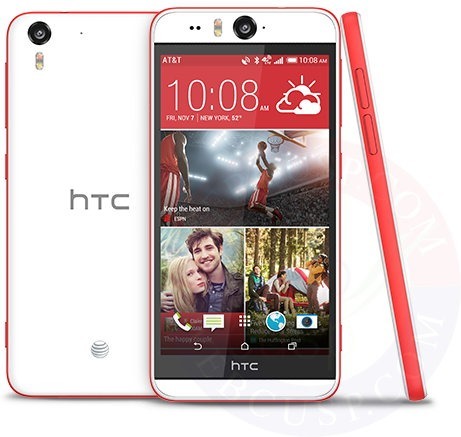 Its front-camera is beefed-up with HTC Ultra-Pixel technology that increases the picture quality dramatically. Sadly, there is no LED flash for the front-camera. 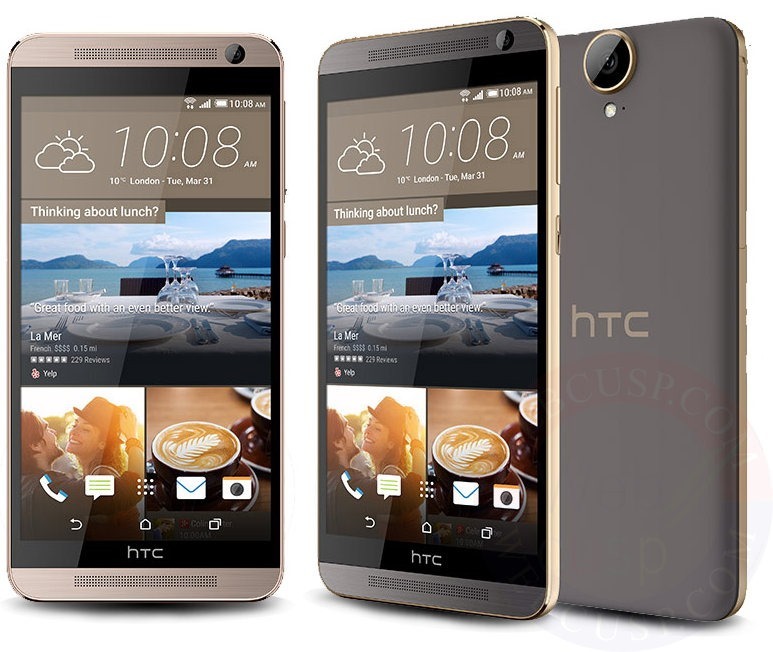 Moving to the specs, HTC One E9 Plus houses a MediaTek Helio X10, octacore CPU clocked at 2GHz and coupled with PowerVR G6200 graphics processor. The device boasts a 3GB of RAM and 32GB built-in storage in addition to an expandable memory slot (up to 128GB). It is equipped with a 5.5 inches 2K display protected by a Corning Gorilla Glass 4. Rear camera of One E9 Plus is also 13MP but with a slightly smaller aperture (f/2.2). Its 2800 mAh battery might seem to be a little insufficient for a 2K display. Verdict – HTC One E9 Plus is a pricey phone with an exceptionally powerful front-camera. However, lacking LED flash on the front is really a letdown. 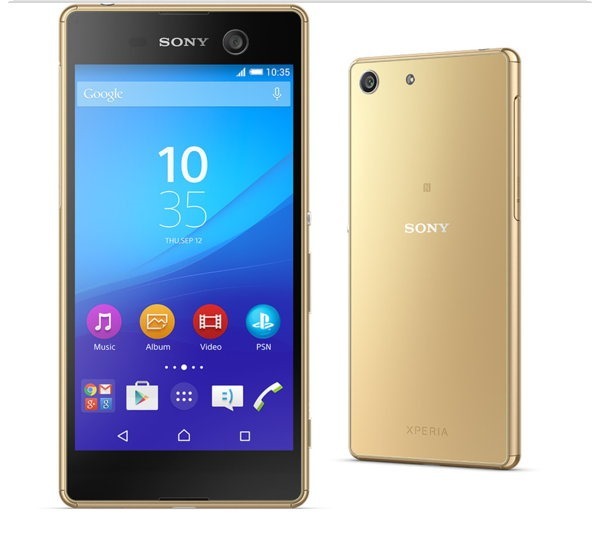 Sony Xperia C5 ultra ships with a stunning 13MP front-facing camera that appears more powerful than its rear camera. The latter comes with f/2.0 aperture size while the selfie-shooter wins having a aperture size (f/2.2). 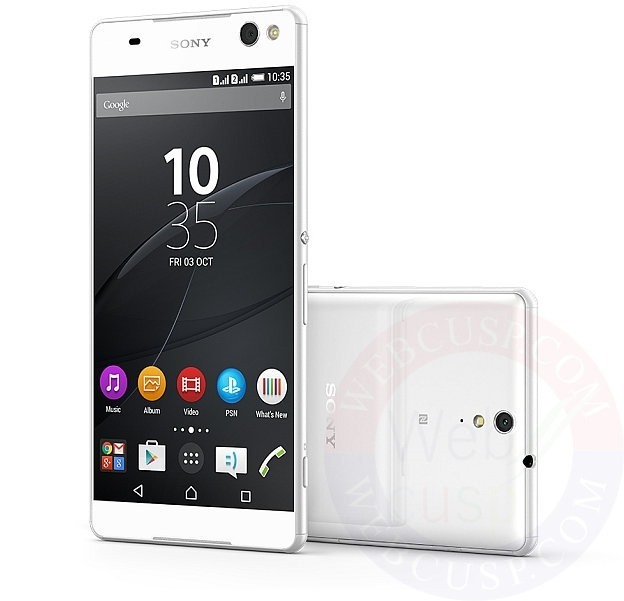 Undeniably, Xperia C5 Ultra is one of the numbered devices sporting a camera capable of taking high-quality images. This phone boasts an LED flash for its front-camera too. Besides being an amazing selfie phone, Xperia C5 Ultra is a massive phone bearing a 6 inches extra large display with full HD resolution. Coming to processing power, an octacore MediaTek CPU clocked at 1.7GHz augments it along with Mali T760 MP2 GPU and 2GB of RAM. For a 6-inch-display phone, a 2930 mAh battery seems to be somewhat insufficient. 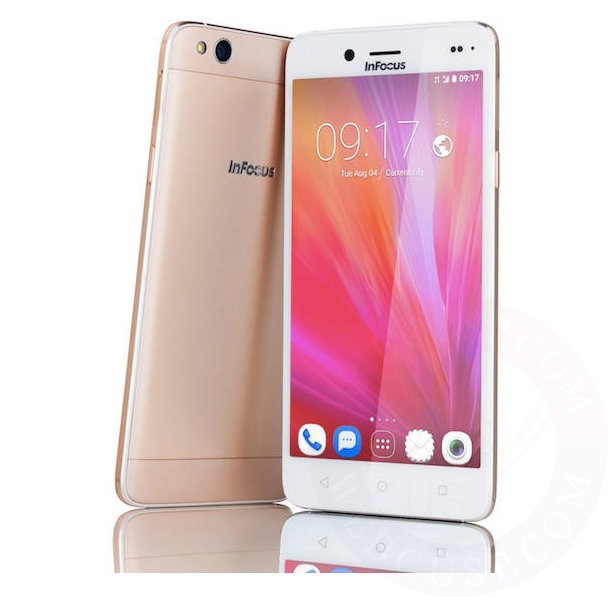 InFocus is a U.S. based company that is spreading its wings to cover Smartphone market, and it has already started to earn a reputation for making quality mobiles. 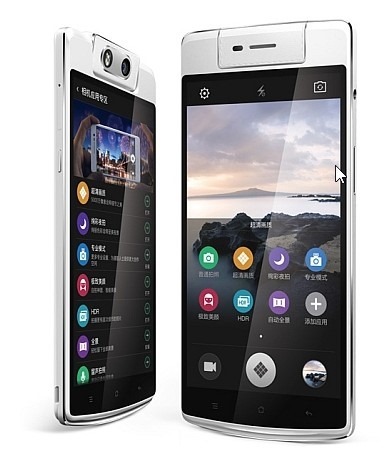 InFocus M680 is one of the pieces of excellence from this brand. M680 boasts a 13 MP front camera in addition to a 13MP rear camera too. The utility of this sheer beauty is further bolstered up by a 1.5 GHz octacore MediaTek processor, Android Lollipop 5.1, 2GB RAM and a 2600 mAh battery. Its screen is 5.5 inches large and has HD resolution. Verdict – A cool mid-ranger front camera centric phone. but lacks LED flash on front. HTC Desire eye comes with a whopping 13MP camera with f/2.2 aperture, wide angle, zooming and Dual-LED flash making it totally stands out. If we talk about other features of the phone, HTC Desire Eye excels in almost everything, having a 5.2 inches shatterproof full HD display protected by corning Gorilla Glass 3. Along with 2GB of RAM, it is armed with a Snapdragon 801 2.3 GHz quad-core CPU and Adreno 330 GPU. As the phone was launched back in 2014, you can buy it at a slashed price. Verdict – A perfect selfie shooter phone with every other feature balanced. 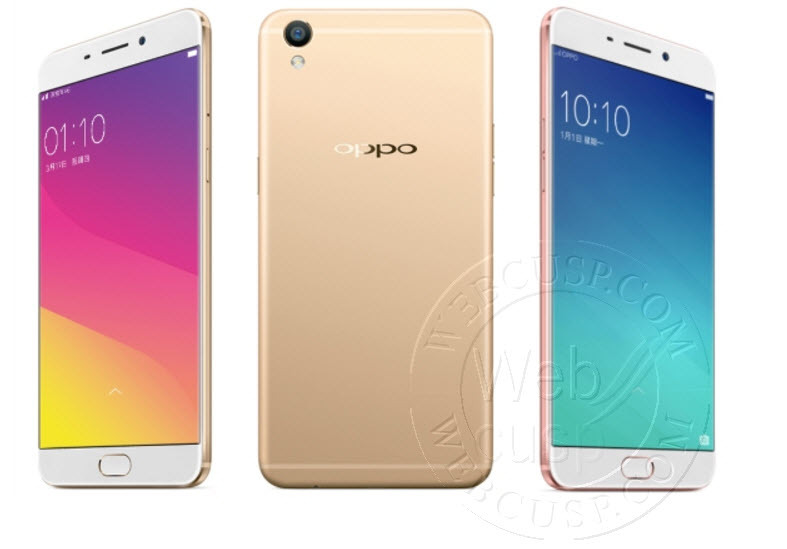 Oppo N3 is a high-end device that costs you a pretty penny. It was launched back in January 2015. It has only one 16MP camera that works for front as well rear. Actually the camera is located on a rotatable panel. We can rotate the panel to bring the rear camera to the front and vice-versa. It is a clever technique that not only helps company cut the manufacturing cost of the mobile but also deliver as much powerful front camera as that of the rear. 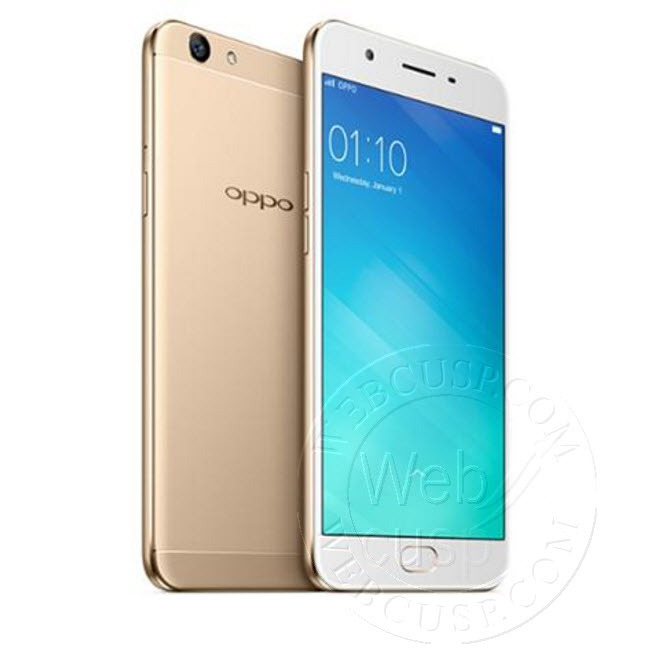 Oppo N3 houses a 16MP camera with a aperture size of f/2.3 and dual-LED flash. This camera works not only as a rear and front camera, but also as a top camera as it can be adjusted anywhere around the rotating axis. Another phone that has the word selfie in its name, which reflects its being especially designed for capturing stunning selfies. BLU Selfie is an affordable and compact size phone bearing 4.7 inches HD LCD display covered with a scratch resistance glass (Gorilla Glass3). The device comes with a 13 MP rear and a 13 front camera as well. There is a LED flash on both front and back. 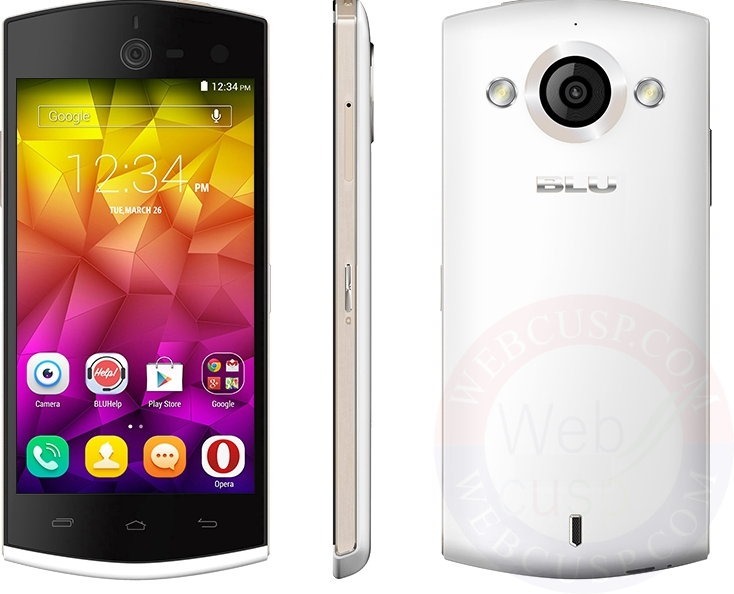 Other specifications are a 1.7GHz octa-core CPU, Mali 540GPU, 2GB of RAM and 2300mAh battery. 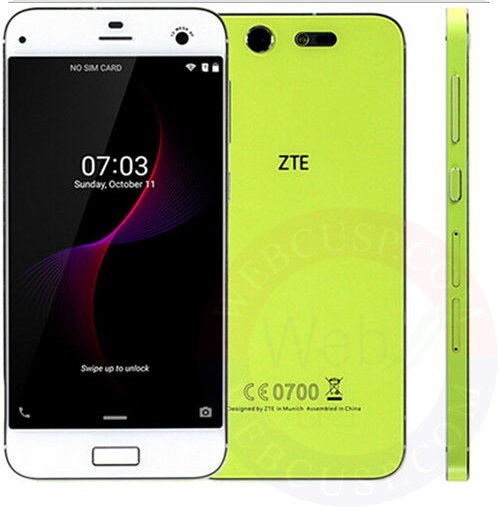 ZTE Blade S7 may be a great choice for you as it not only features a 13MP front camera but also a fingerprint reader placed on the rear at the home button that you can use to unlock phone, apps or even receive calls. Two clustered octacore Snapdragon 615 CPU and Adreno 405 give it processing power while 3GB RAM handles multi-tasking nicely. 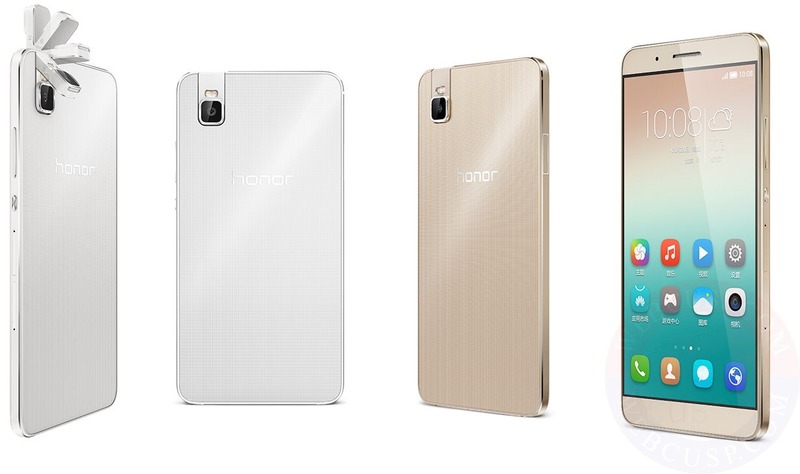 It has 32GB internal memory and up to 64GB expandable card slot. The downside of this phone is that it lacks front LED flash. Note – Most of the devices launched in 2015 –2016 are running on Android 5+ and are likely to get Android 6 upgrade in the middle of 2016. 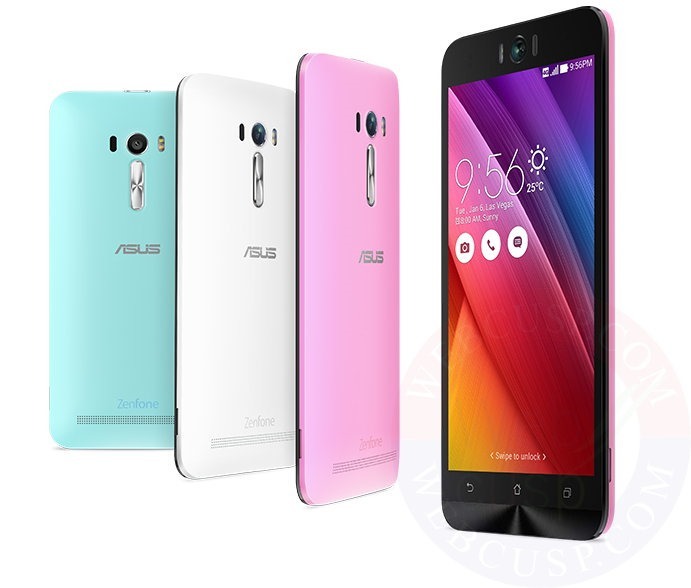 Nice Collection of selfie smartphone…I liked Asus and as like Oppo, Gionee E8 is also a phone with nice selfie camera.